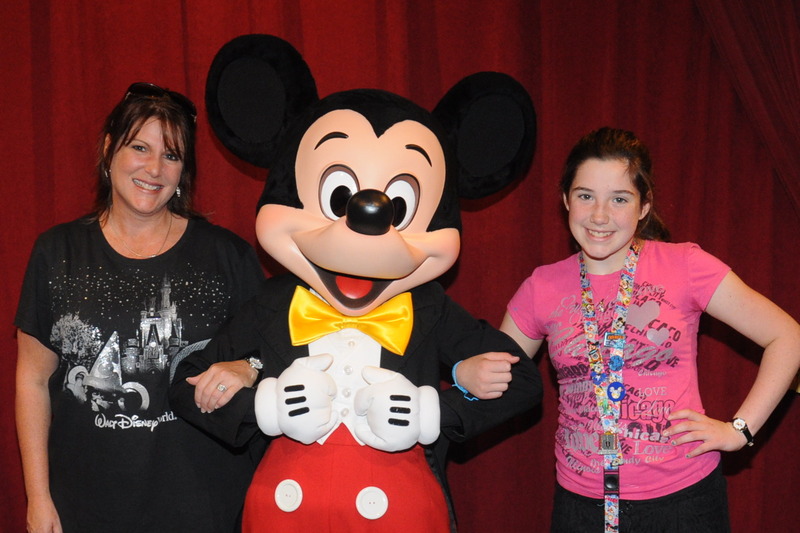 One of the most magical parts of visiting the parks for kids, and adults too, is meeting their beloved characters. Character meet and greets in Magic Kingdom have become an attraction all in itself. While character dining is one of the more popular ways to meet your favorites, it is also very difficult to secure reservations for the limited character dining venues during the busy times. In order to provide an opportunity for more guests to experience a meet and greet with the characters, the parks offer designated areas and even buildings specifically for character experiences. Keep in mind that waiting in line for character meet and greets can take up a lot of your park time, but the moment it’s your child’s turn and you see your child run up to his or her favorite character to get a big hug, it will make all the time you waited worthwhile. Here is a list of locations where you can have a meet an greet with your favorite characters. Characters are subject to change and some meet and greets may be cancelled due to inclement weather.